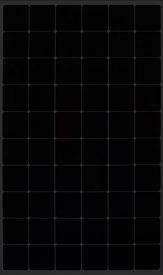 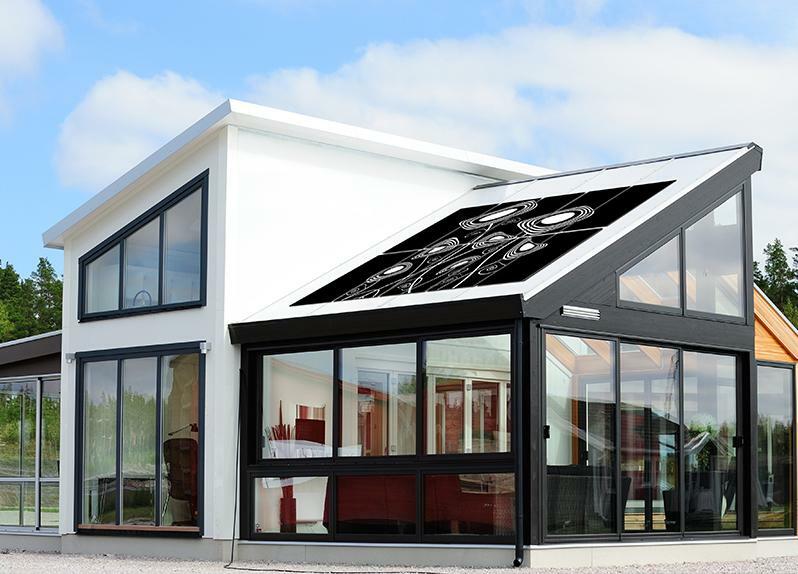 Invent’s patented InvisibleCell® technology allows for all-black photovoltaic panels despite being based on crystalline silicon technology, which ensures high yield. 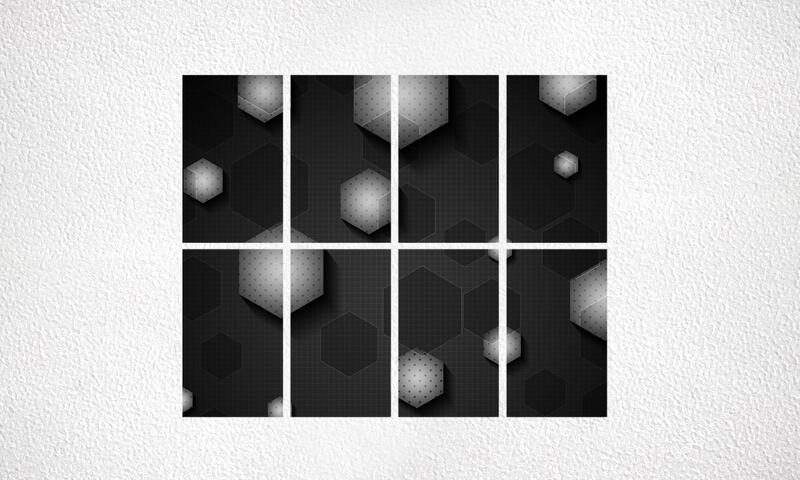 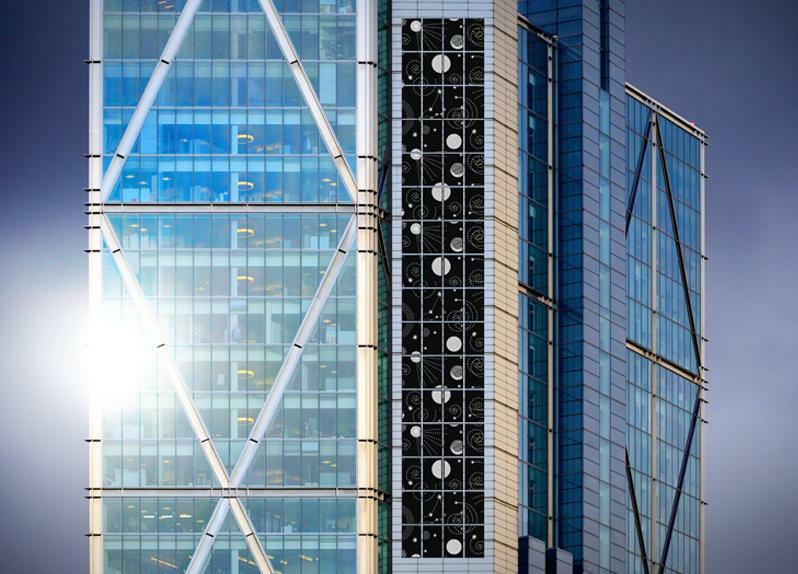 This characteristic allows us to create three-dimensional patterns that make these panels true designer objects. 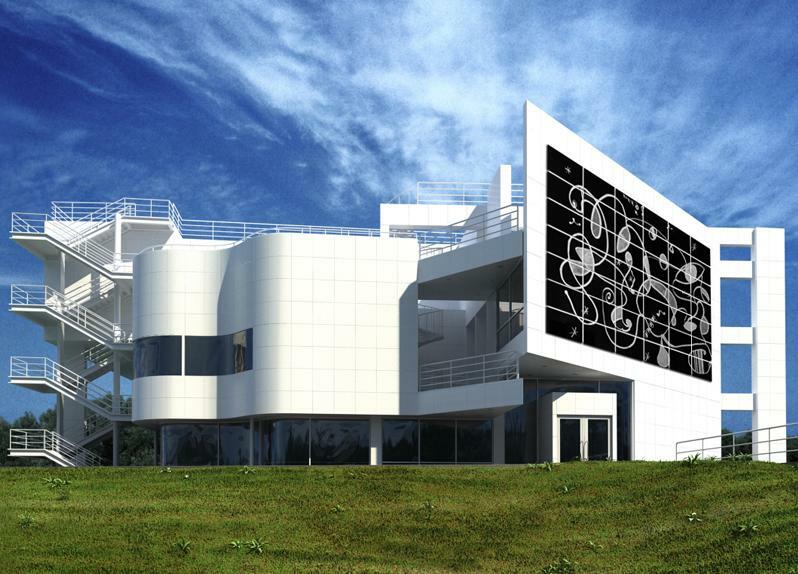 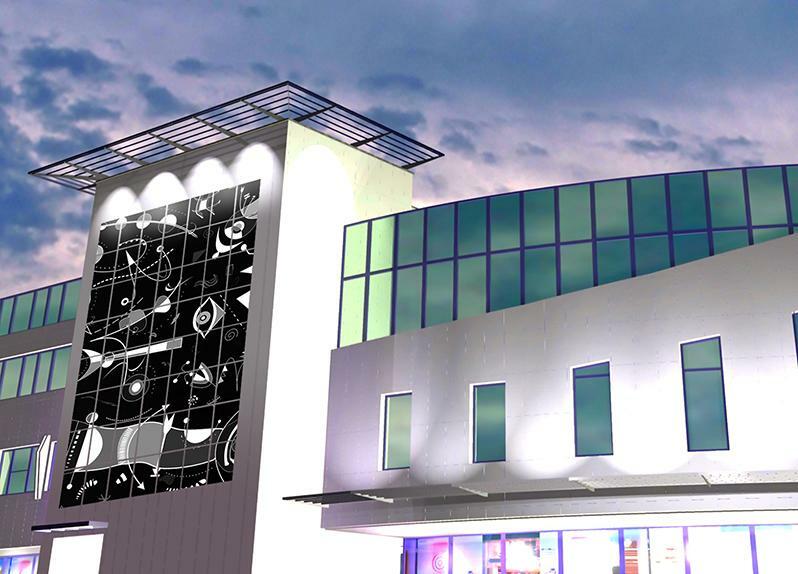 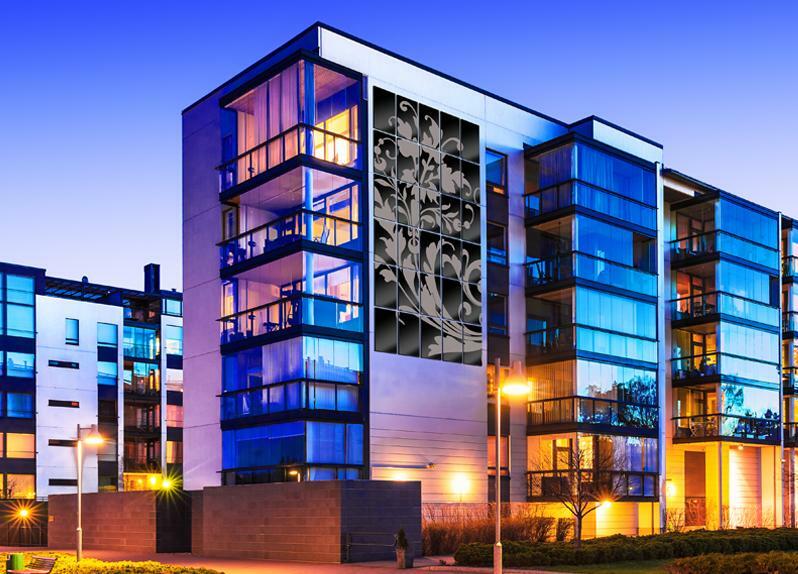 With Invent photovoltaic solutions, you can create true art installations. 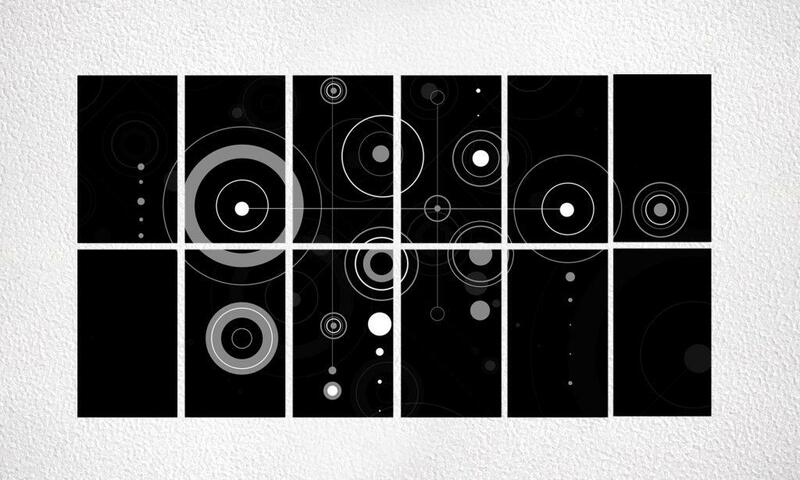 In fact, we can personalise the panels with images so they can fit into the setting they are placed in. 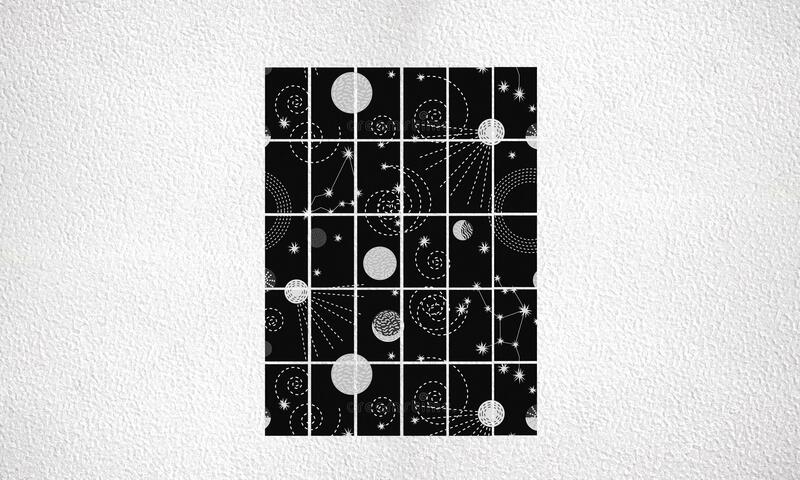 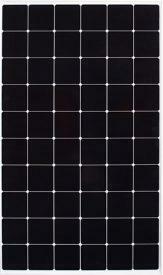 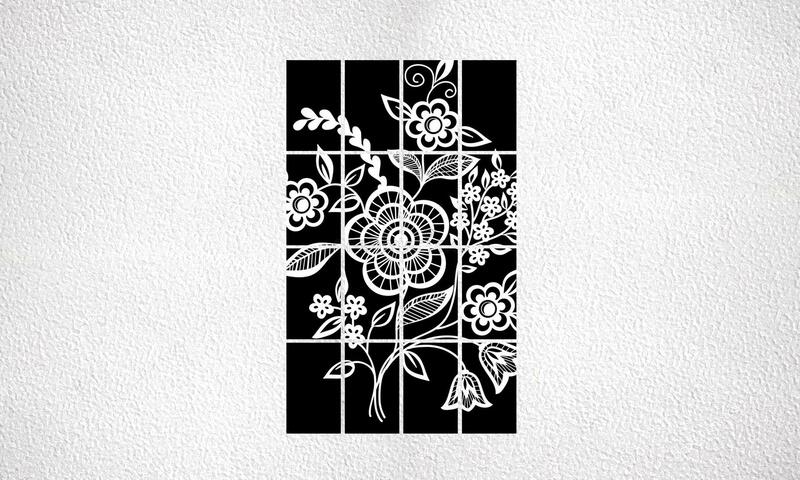 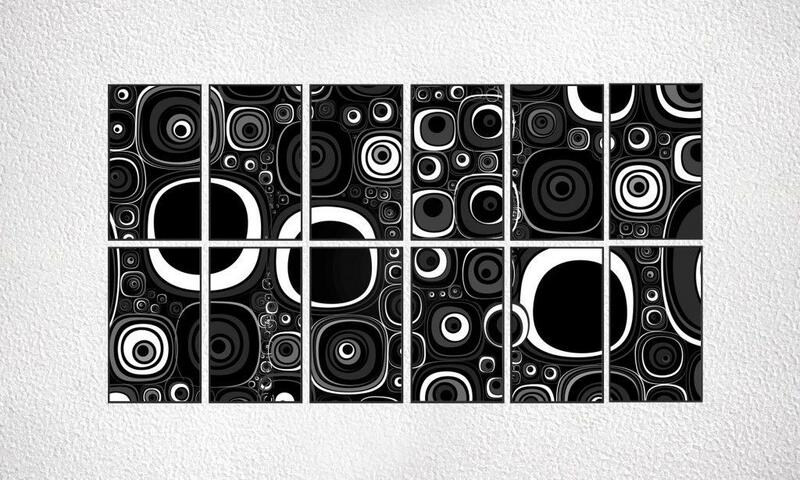 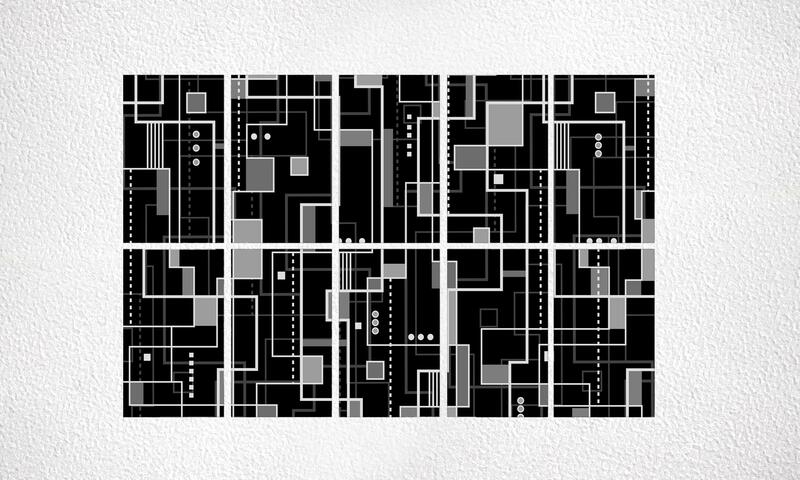 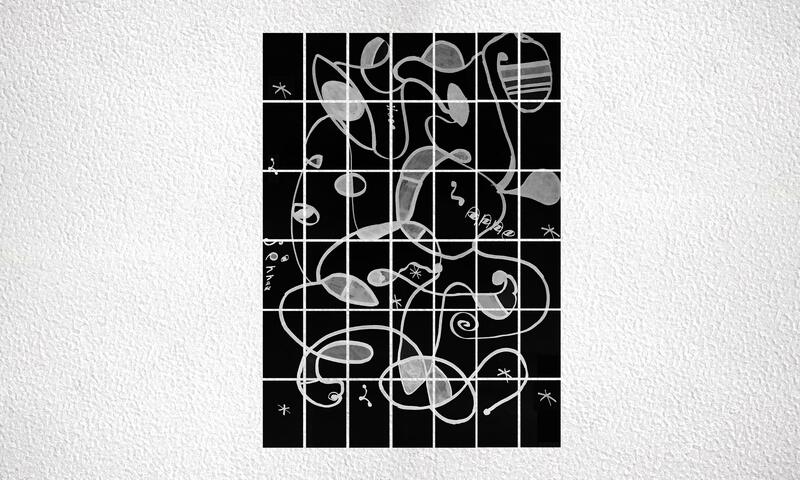 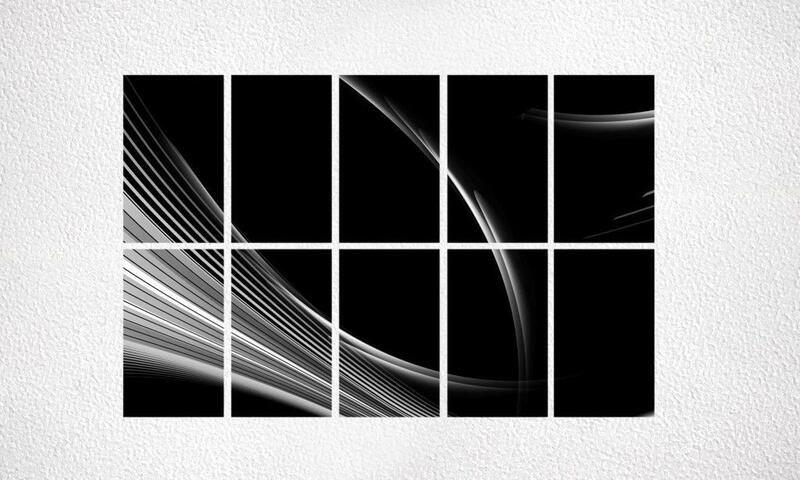 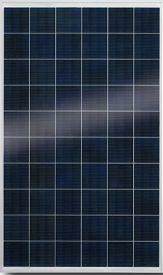 Photovoltaic panel compositions: transform your home into an art gallery. 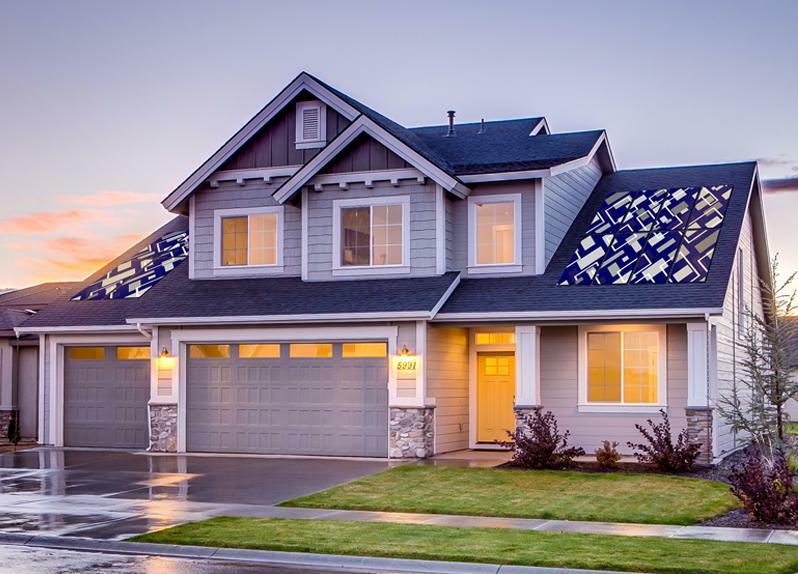 Invent photovoltaic panels: the reasons why. 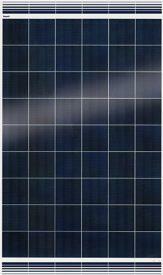 Invent photovoltaic modules are all made in Italy according to certified quality systems and with a high-output automated production line.  Invent’s patented InvisibleCell® technology makes the module’s electrical connections invisible, making the panels aesthetically pleasing with an elegant and modern design.